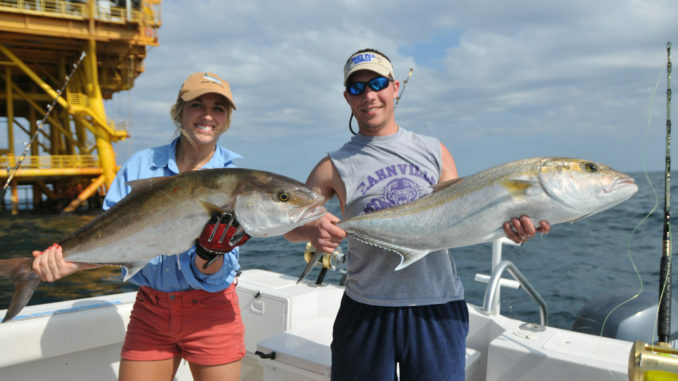 The Louisiana Department of Wildlife and Fisheries announced today that the season for the recreational harvest of greater amberjack will not re-open in Louisiana waters on May 1, 2019, as previously scheduled. The recreational fixed closed season from June 1 through July 31 will also remain in effect. 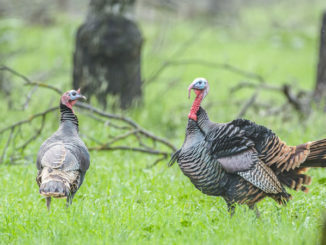 Following the fixed closed season, the recreational season will re-open on August 1, 2019, and remain open until October 31, 2019, or until the quota is met or projected to be met. The recreational greater amberjack season is normally scheduled to run from August 1 through July 31 of the following year with closed seasons from November 1 through April 30 and June 1 through July 31, allowing for recreational anglers to target the hard-fighting rig fish during the month of May. 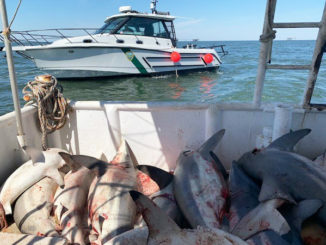 But NOAA Fisheries has informed the Department of Wildlife and Fisheries that the annual catch target of 902,185 pounds was met by October 31, 2018, and the season will not reopen in May 2019. This closure is necessary to prevent overfishing of the greater amberjack stock, according to NOAA. 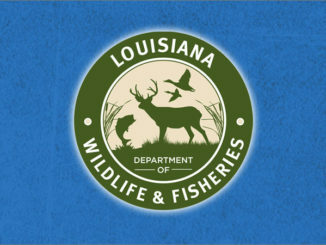 The department also announced that the season for the recreational harvest of gray triggerfish will close in Louisiana waters at 12:01 a.m. on Saturday, May 11, 2019. The season is currently scheduled to re-open on March 1, 2020. NOAA Fisheries has informed the Department of Wildlife and Fisheries that the annual catch target for the Gulf of Mexico of 217,100 pounds is projected to be met by May 11, 2019, and that the season will be closed in Federal waters at that time. The closures in state and federal waters are necessary to prevent overfishing of the gray triggerfish stock according to NOAA.